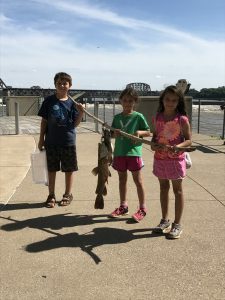 Part of the statewide Free Fishing Weekend, this family event is for everyone who loves being near water. Some 30 activity stations are planned. Watch for more details.